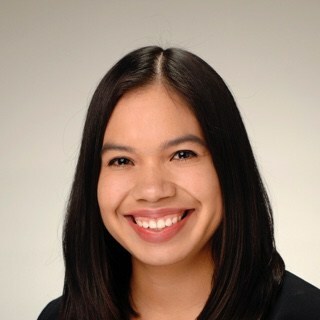 Sarai Portillo is a Tax Manager for BeachFleischman. She has provided accounting, tax, and consulting services for a variety of privately held companies in her four years of public accounting. Sarai is a member of the firm's Estates and Trusts and International Taxation Service Groups. She is a licensed CPA in Arizona. I Was Appointed an Executor. What Are My Responsibilities?